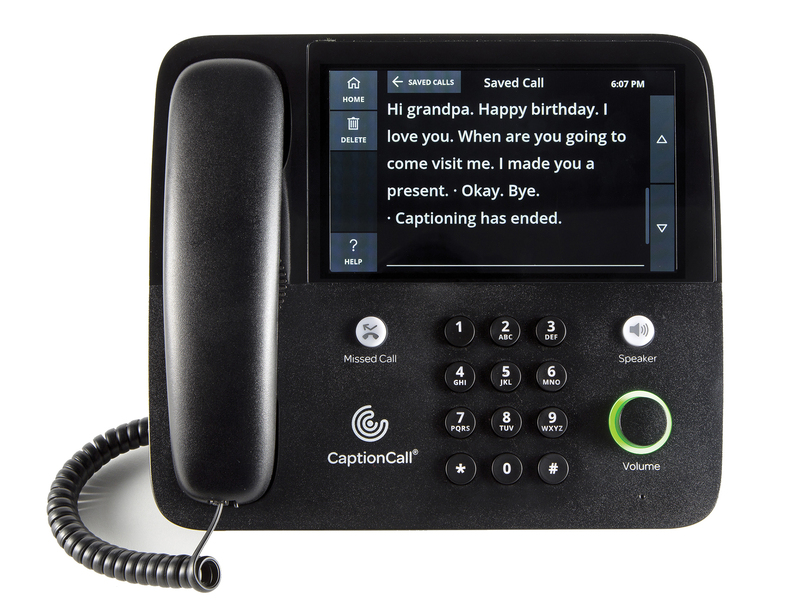 Amplified and captioned phones help those with hearing loss stay connected to family and friends, avoiding the isolation of hearing loss. A new publication from Harris Communications features some of the latest telephone options for the hard of hearing. Harris Communications offers a wide range of amplified and captioned phones to help the hard of hearing stay connected with family and friends and avoid the isolation of hearing loss. Harris Communications, Inc., a leading supplier of affordable hearing loss solutions, recently published a new brochure highlighting amplified phones and captioned phones for the hard of hearing. View a digital copy of the brochure at http://bit.ly/2y60xJJ. 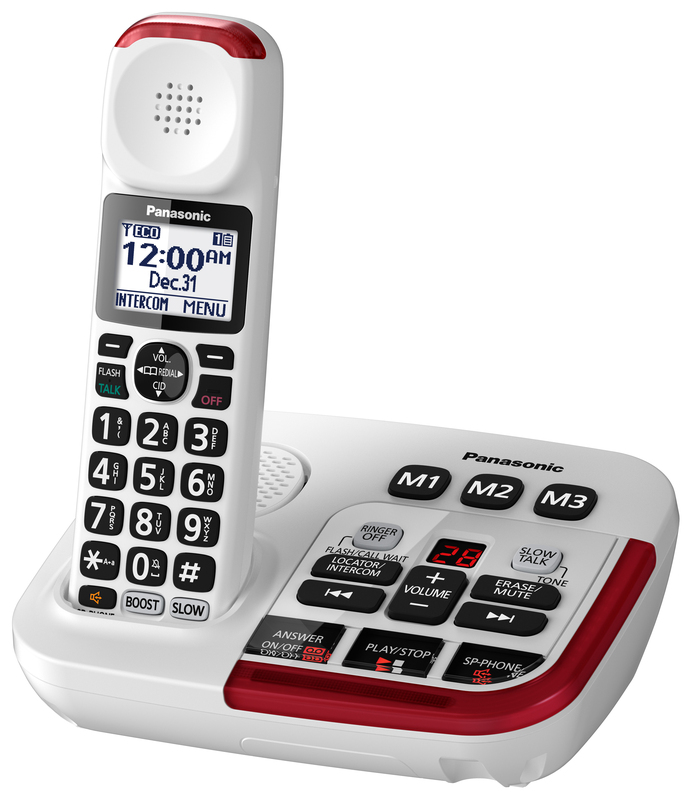 Harris Communications offers a wide range of amplified and captioned phones to help the hard of hearing stay connected with family and friends and avoid the isolation of hearing loss. 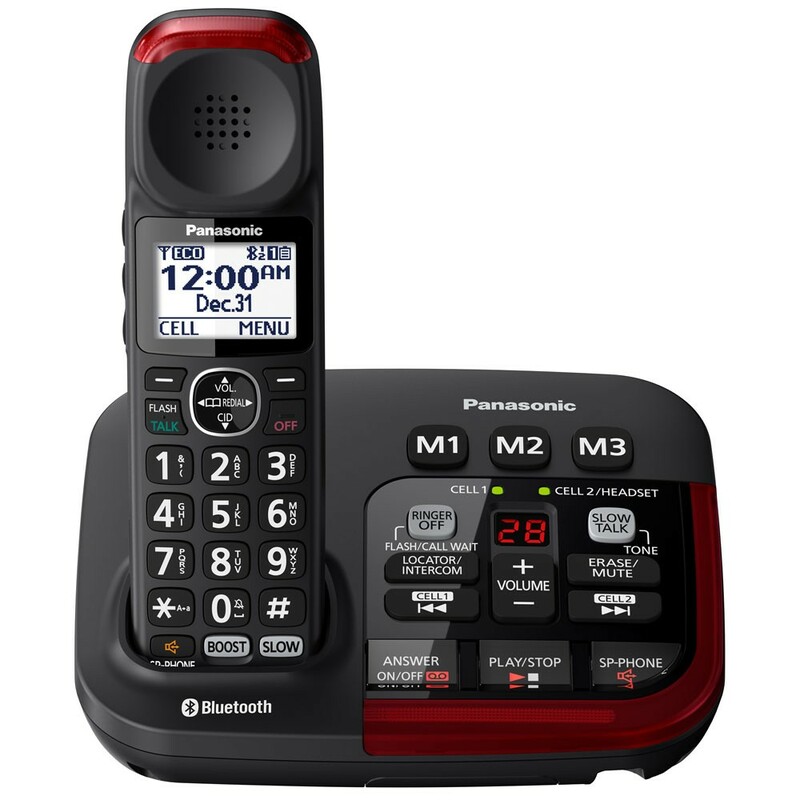 Phones are available for mild to severe hearing loss, and can be used with landline or VOIP service, as well as cellphone service by connecting to a Bluetooth® cellphone. Amplified phone users can turn up the volume and adjust tone to hear conversations better. Many phones also feature extra loud ringers and ring indicator lights. 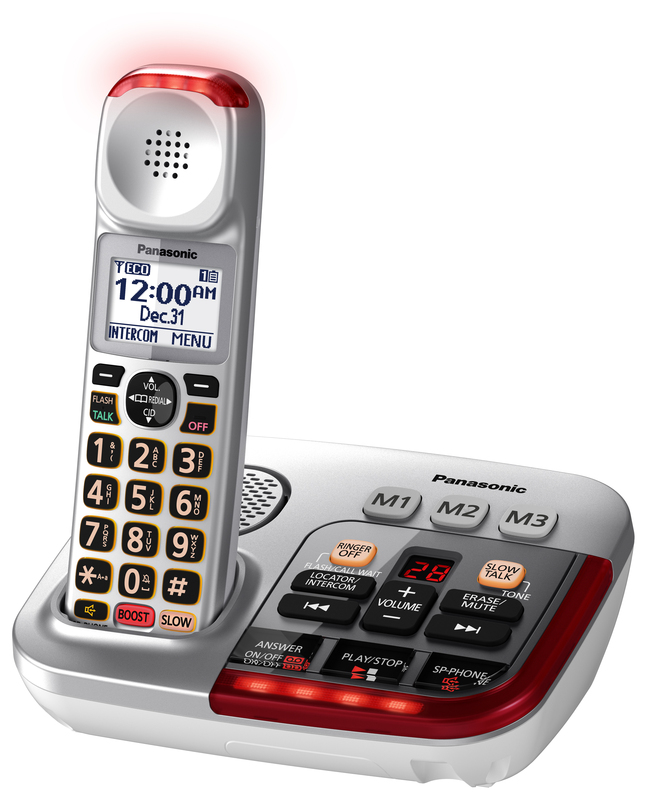 Panasonic amplified phones are even able to slow down a caller’s speech in real time, making conversations easier to understand. Captioned phones are a great solution for those who have stopped using their phone because they cannot hear conversations. Captioned phones amplify conversations and provide live captioning, making it easier to follow conversations. Captioned phones cost only $75 and captioning is provided for free in English or Spanish. Learn more at http://www.harriscomm.com, or call 952-388-2152 (video phone) or 877-539-7445 (voice) to speak with a hearing loss expert and request a free brochure. Based in Eden Prairie, Minnesota, Harris Communications, Inc. is a leading supplier of hearing loss solutions for people with all levels of hearing loss. Since its founding in 1982 by Dr. Robert Harris, himself a member of the Deaf community, Harris Communications has helped millions of Deaf and hard of hearing customers enjoy their lives to the fullest by providing expert advice and a wide range of more than 2,000 assistive devices and educational resources. The company’s product line includes alerting devices, phone and TV amplifiers, personal amplification systems, tinnitus maskers, books and media and much more. Harris Communications also supplies ADA compliance products and hearing protection equipment.